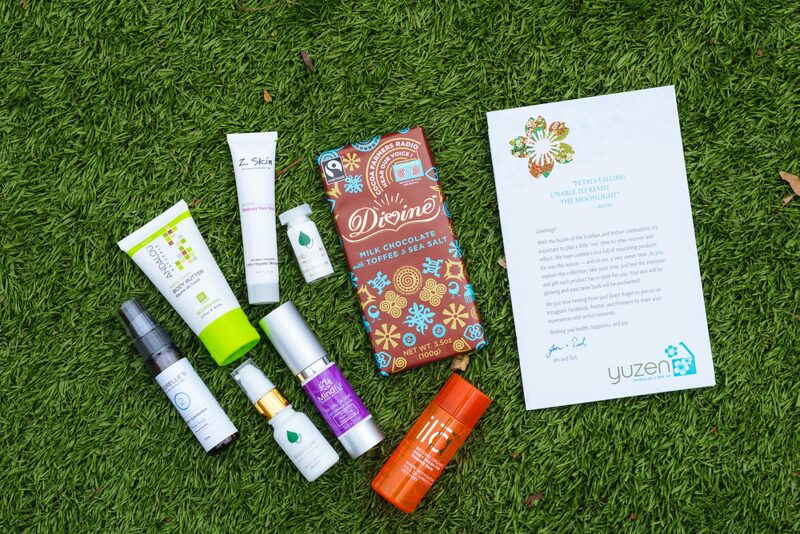 Yuzen is spa subscription box providing a unique selection of luxurious eco-friendly products. It is sent seasonally to friends, clients, and loved-ones. 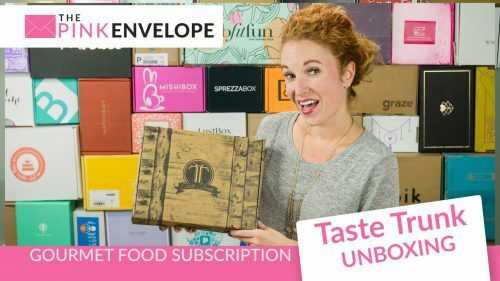 Each box contains a new and different variety of premium lifestyle products (skincare, household, gourmet treats and more!). Treat someone to Yuzen – or treat yourself and discover new spa products in the comfort of your own home! So I've not had a chance to use all these products yet however I am excited to try them out. 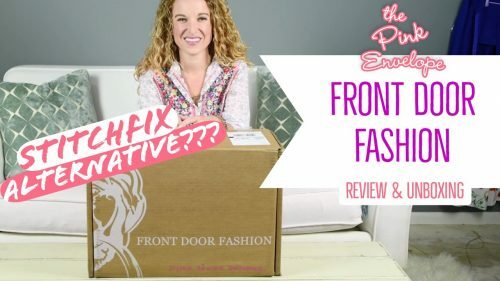 I received 7 trial size items to test out. Since moving to San Antonio I have been struggling with dry skin, the hard water and lack of humidity is getting to me. 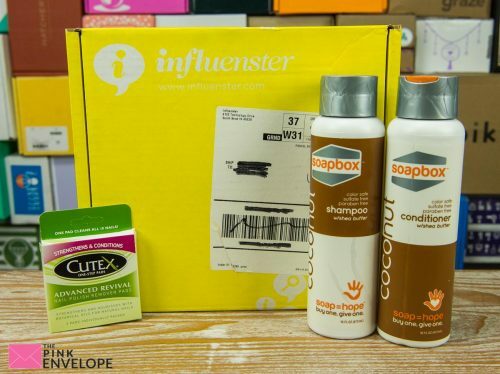 So I am excited to have these spa products to try out and see if they are a match. The Andalou Naturals Kukui Cocoa Body Butter has been great. I have used it all over and enjoy it. Didn't find anything over the top amazing about it but I like the product. The Z Skin Ade Defying Hydroxy Face Mask looks like it is going to be great, I can't wait to try it. And the ilā Beyond Organic Body Wash for Toning Skin is in my shower waiting on me. Andrelle's Natural Skin Care Facial Toner for Brightening in Rose + Lavender is still in it's package but I will give it a try as soon as I finish using my current toner (which I love by Rodan & Fields). The Mindful Anti-Aging Eye Serum with Primrose & Lavender will also be used after I finish using my current R&F eye creams. Next is the Modicum Essential Cleanser with Skin cell nutrients, I have kinda tested this one but not enough to leave an opinion yet. The yummy part of this box is the Divine Milk Chocolate with Toffee & Sea Salt. And lastly, I received the Modicum Essential Exfoliant that I can't wait to try too. Normally I am not a samples girl. Little items stress me out and clutter things! However it has been a long time since I have received any samples so my bath is relatively clutter free. This makes me happy to see these. I'm going to try to make myself use them all completely in a timely manner so that if I get more samples I can enjoy those too instead of stock piling them. I will loop back at a later time with updates. In the mean time if you are look for Spa or Zen products that are Eco friendly then look no further, sign up for Yuzen Box Here.